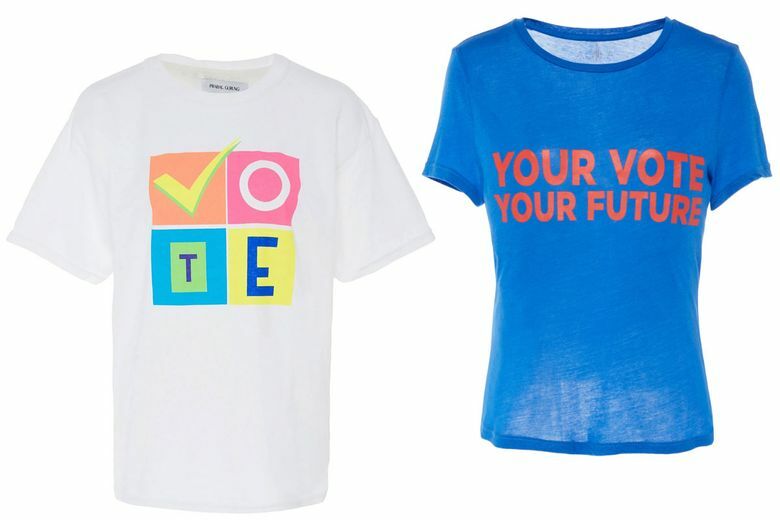 What happens when your clothing becomes political? “There was this huge disconnect between what I was feeling going on around me in the country and what was going on in my work life,” Goldstein said. She complained to her friend Alexandra Posen, an artist who is the sister of designer Zac Posen and who was the creative director of his company until 2010. This isn’t the sloganeering DIY uniforms of yore, the stuff of protests past (although there is some of that; see Zazzle, Etsy and Cafepress). This isn’t just companies urging consumers to vote or modeling civic behavior by giving employees time off to vote, like Levi’s and Patagonia. Still, it’s notable that as fashion has gotten more involved, it still claims to be relatively nonpartisan. 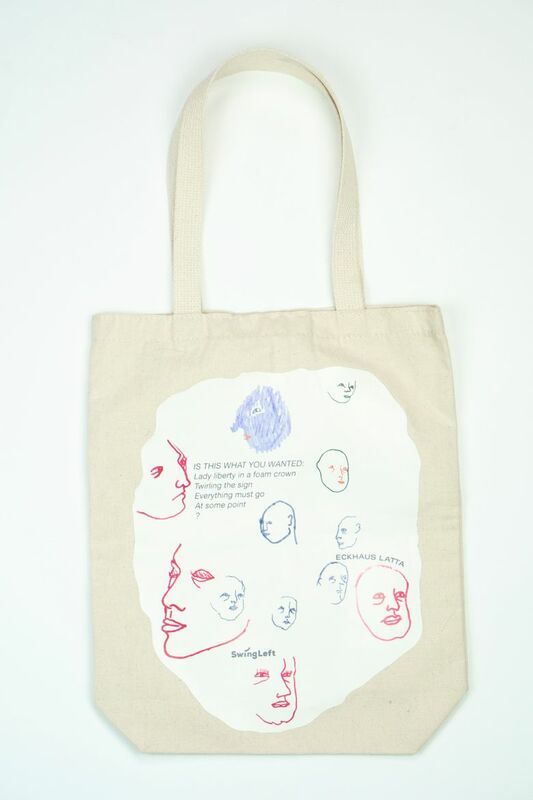 Although it is a traditionally liberal community that has come out against President Donald Trump and many of his initiatives, Zwirner was careful to say that voting “is a way for everyone to be involved,” no matter how they vote. And although no one really expects one person wearing a T-shirt (or scarf or bag) to get other people to alter their behavior, there is something about constantly seeing an issue that makes it percolate through the consciousness. 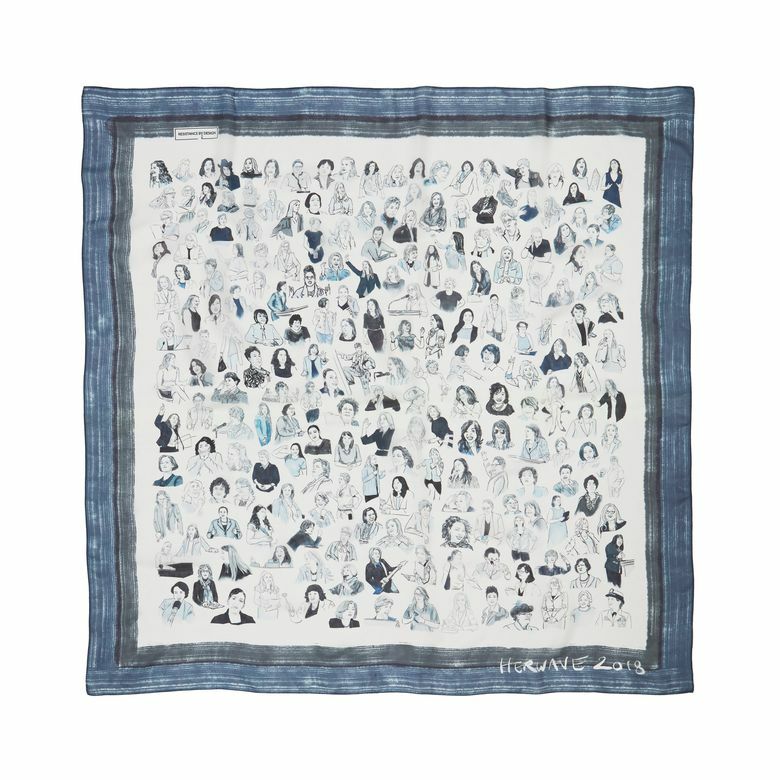 The sales of Burch’s tee go to Yara Shahidi’s Eighteen x 18, which is focused on the next generation of voters, and 100 percent of the profits from the Resistance by Design scarf go to Emily’s List and Emerge America. 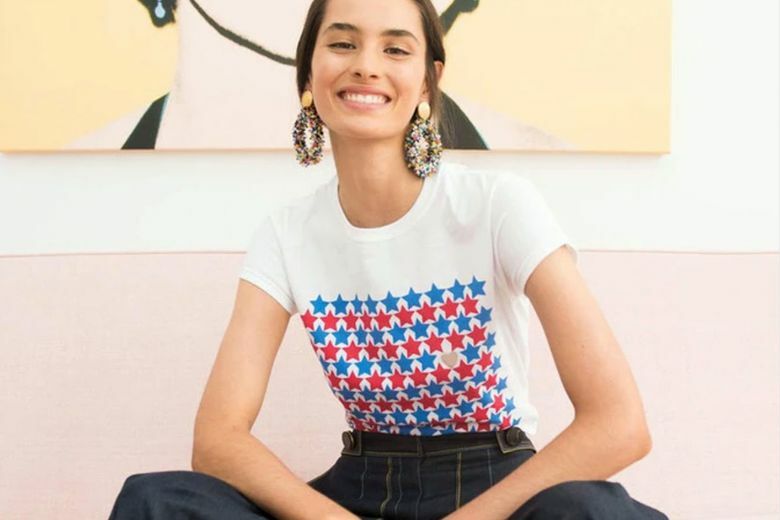 On Moda Operandi’s Vote 2018 trunk show, where a variety of the tees priced from $50 (for an Edie Parker style with trompe l’oeil pins) to $195 (for Brandon Maxwell’s design with a red “vote” over the left breast and a cowboy hat in place of the “o”), all proceeds go to Rock the Vote. Four of the 13 styles are sold out.